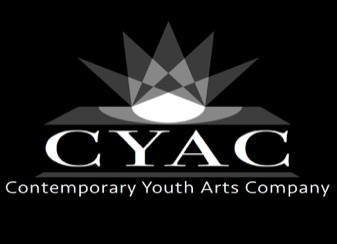 In the past 20 years CYAC's launched more than 140 productions resulting in more than 1100 performances! We've toured the social actions plays to more than 50,000 students in the state and, every season, we continue to create new works for the stage. Since we're asked this every few weeks, here's the list of what we've done. Some of the pieces we've brought back multiple times. MARY of course, but also Griswold, American Paradise, StockCar and few others. Why? For one thing, because we like them, but also because we try to include as many young people as possible and, in years when we have a bunch who've been with us for a while and are ready, we like to put them in pieces that have a larger number of solos than usual. AP has 27 of them! February 2017 The Social Action Plays, including the premieres of BoysNight and A Simple Divorc. 94. June, 2002 Words and Music: a weeklong creative arts forum for teenagers interested in writing and composing and the collaborative technique. 103. June, 2001 Words and Music: a weeklong creative arts forum for teenagers interested in writing and composing and the collaborative technique.